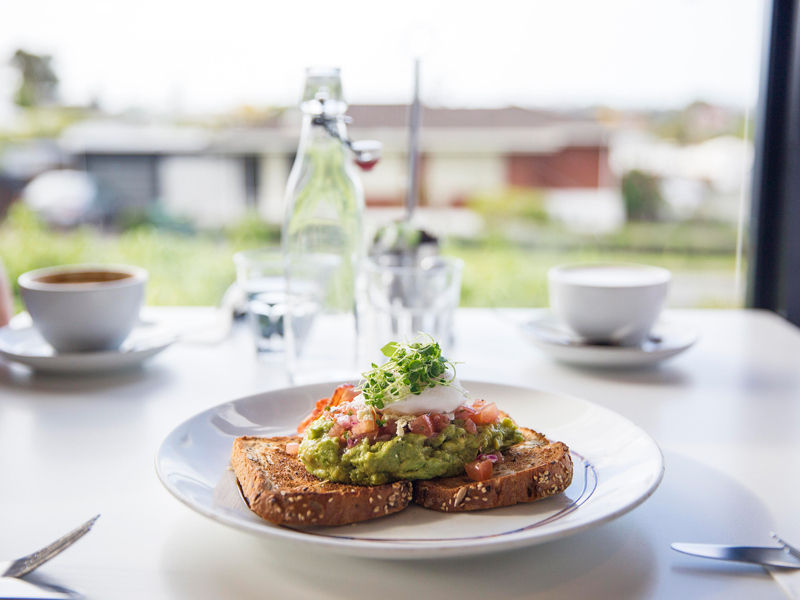 A stylish contemporary cafe on our grounds, and only minutes from Mt Albert village. 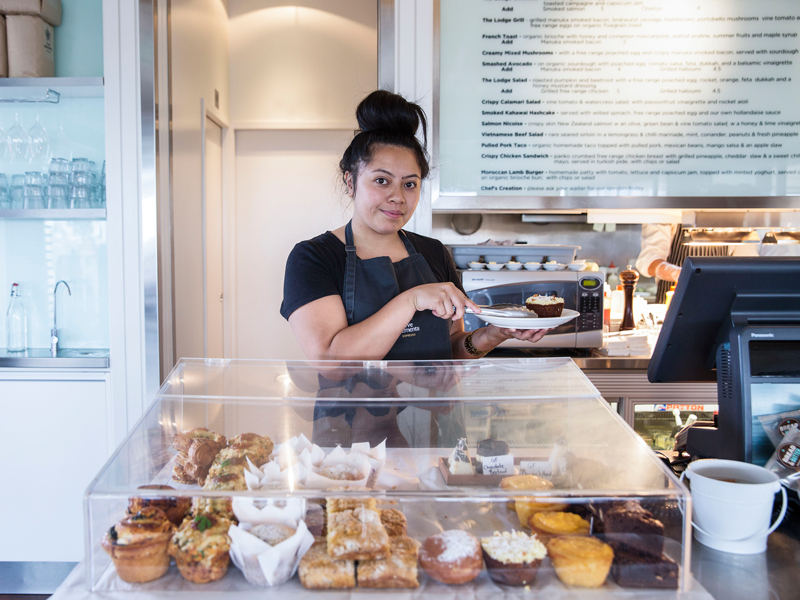 The Melba Group has been serving delicious food and outstanding coffee to Auckland café-goers for over a decade. The Lodge Café's extensive breakfast, brunch and lunch menus feature delicious seasonal specials as well as their own take on the usual favourites. They also offer a selection of freshly baked treats to enjoy with your coffee. Service is fast and friendly and you are welcome to take your coffee or meal away. 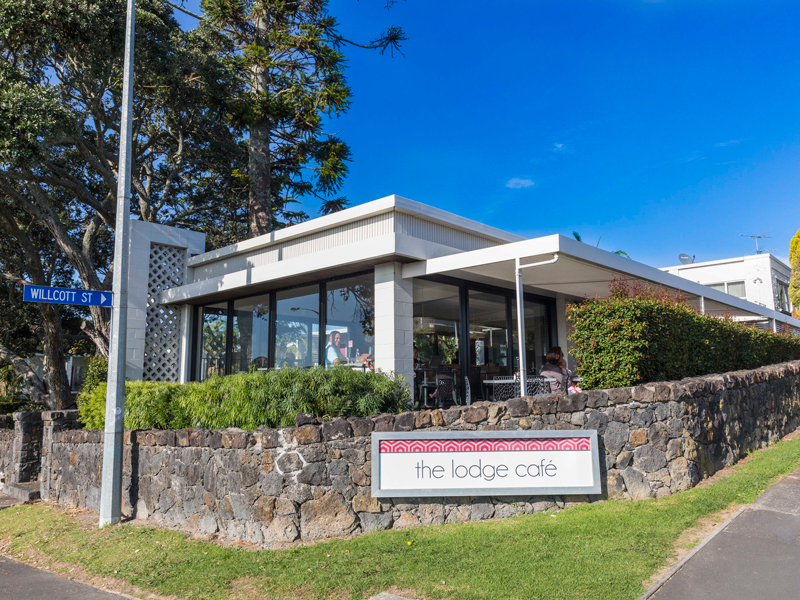 The Lodge Café serves Melba Espresso’sTM New Zealand-roasted Melba Blend, a South American blend based on three different types of beans. 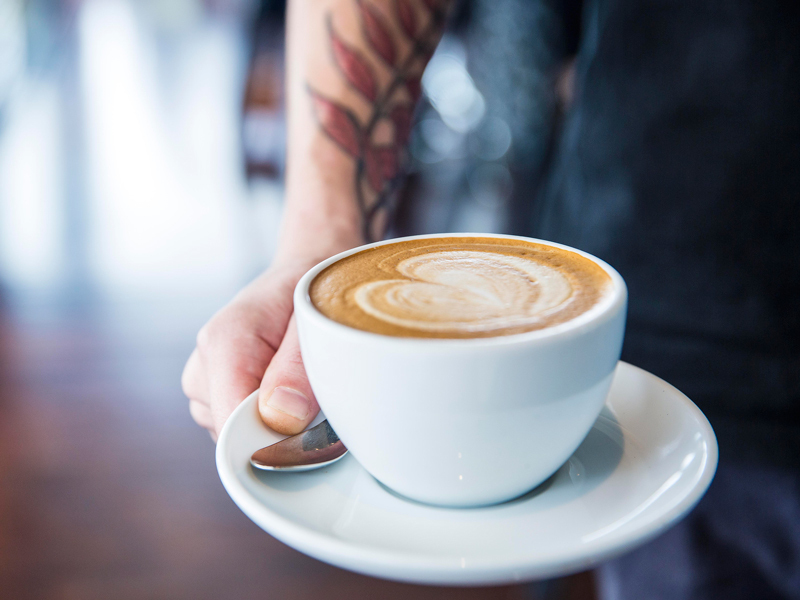 The friendly baristas work hard to make sure that the grind is right and that the extraction times are right so that they serve nothing but the smoothest, most flavoursome coffee.